Over 25 years in the soft furnishing business. Previous clients: Bentalls (Fenwicks), Laura Ashley, John Lewis, high-end exclusive Interior designers. 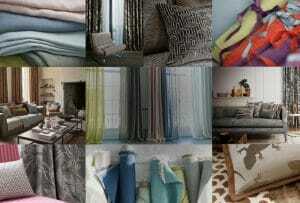 Providing curtain and blind design, Installation of Interior soft furnishings and associated designer accessories. Made to measure curtain drapes in quality fabrics, available in a variety of styles; patterns and plains,semi-transparent - to blackout. Our express range offers value and quality. Premium and express pole ranges for bay and straight windows. Offered in a variety of colours and materials:wood, steel, brass and acrylic. 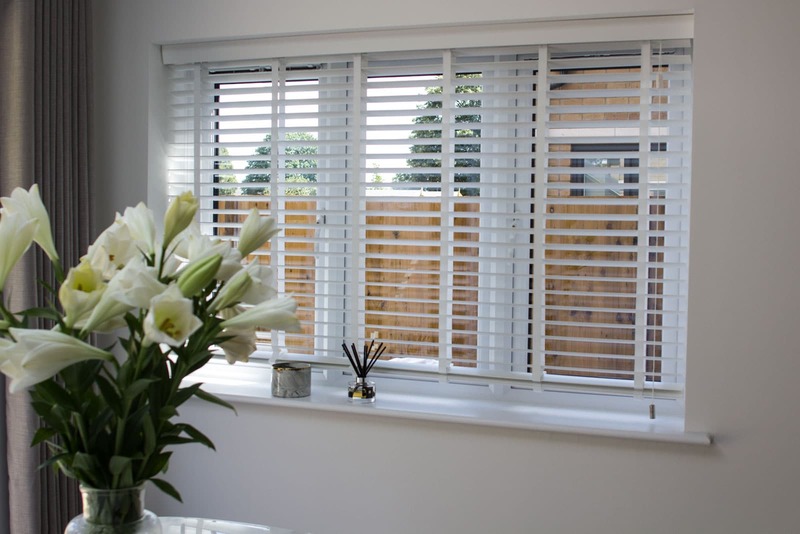 Roller blinds, wooden venetians, roman blinds or maybe motorised silhouette blinds? OTRT have a blind type to suit your space. Depending on your needs, we have fabrics that provide shade, privacy, dimout or blackout. Our blinds offer style as well as function. Need help in selecting the best blind for your window? 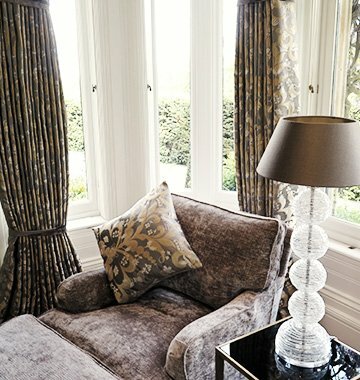 OTRT - On The Right Track, provide made to measure soft furnishings, designer curtains/blinds to private and commercial customers. Offering a boutique service showcasing the latest fabric designs and professional curtain tracks & poles as well as express ranges offering value and quality. 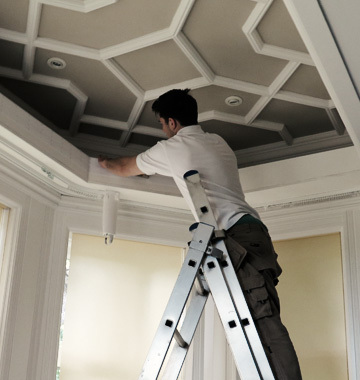 All our products are expertly measured and installed by our team. Our ethos, great products with style and function delivered in an affable and efficient manner. 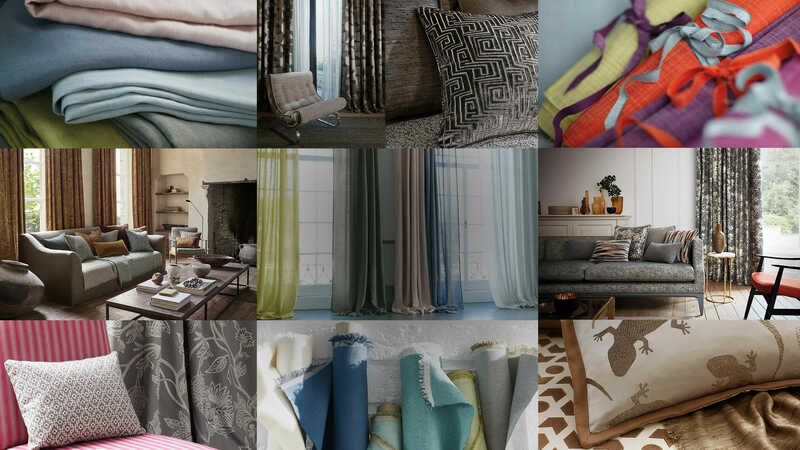 OTRT INTERIORS are a Surrey based company within close proximity to London, specializing in made to measure soft furnishings and accessories. Our customers range from Private Home Owners, Investors, International Clients, Architects, Building Companies and Hotels. 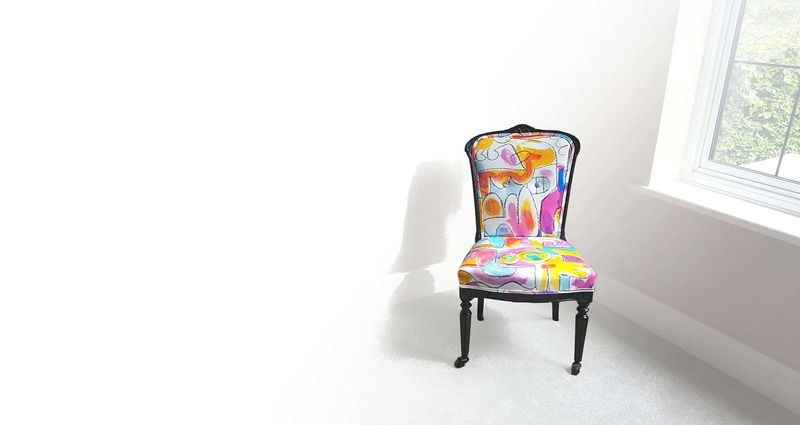 Looking for the latest contemporary, modern classic and traditional fabrics and wallpapers? Look no further OTRT INTERIORS are on hand to make your design or idea become a reality. Curtains, Sheer Curtains, Tracks and Poles, Roman Blinds, Roller Blinds, Venetian Blinds including remote operations. Over 25 years in the soft furnishing business. Clients, Bentalls (Fenwicks), Laura Ashley, John Lewis, high end exclusive Interior designers. Providing curtain and blind design measure and fitting of Interior soft furnishings, tracks and curtain poles. Curtain and blind fitting expert with several years experience with OTRT Interiors. Undertaking simple and complex curtain/blind installations throughout London and Surrey. Recently completed projects in locations Surbiton, Esher, Weybridge, Teddington and Oxshott. Project managing, customer service, website, marketing and business development. Proving to be a diverse and valued member of the team expanding his knowledge in the provision of soft furnishings. 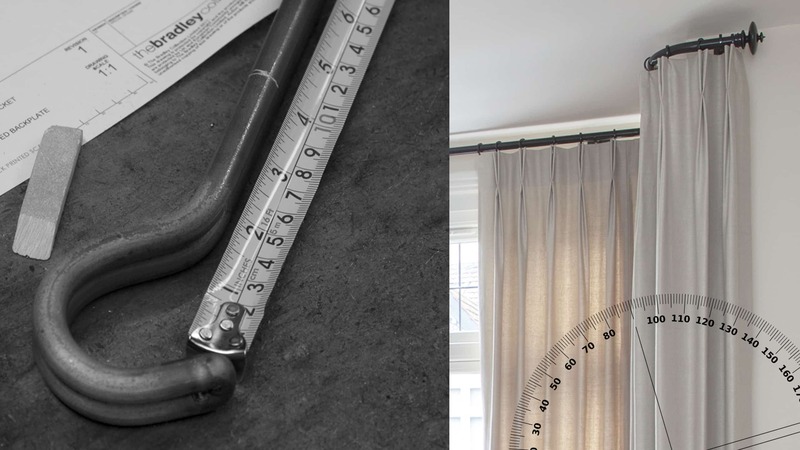 OTRT Interiors advise, measure and install a wide variety of electric and motorized curtain tracks, in addition to the hand-operated and corded curtain and blind products. 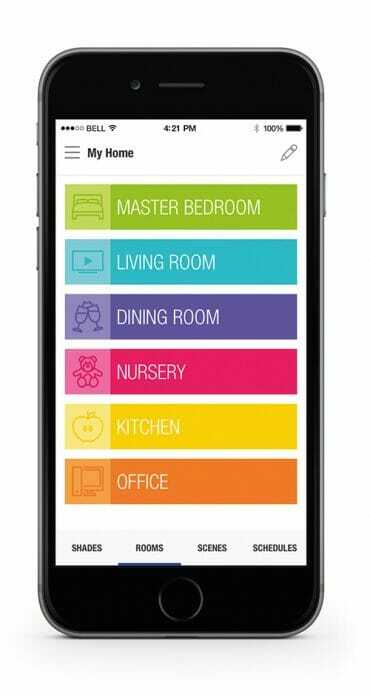 On offer are simple plug & play motorized solutions that can be operated by remote control, phone and timer. 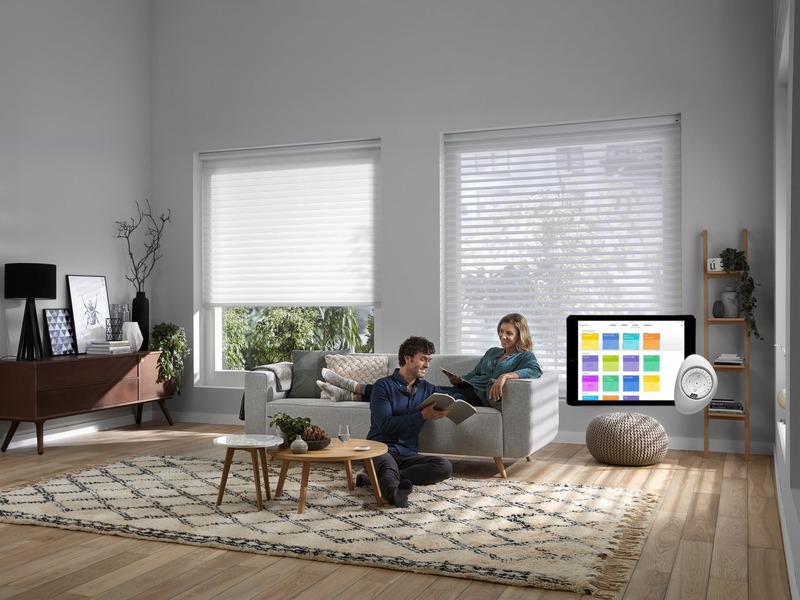 If a more complex solution is sought, our electric curtain track and blind systems are compatible with the leading home automation control panels on the market such as Crestron, Rako, Lutron, Control4, etc. 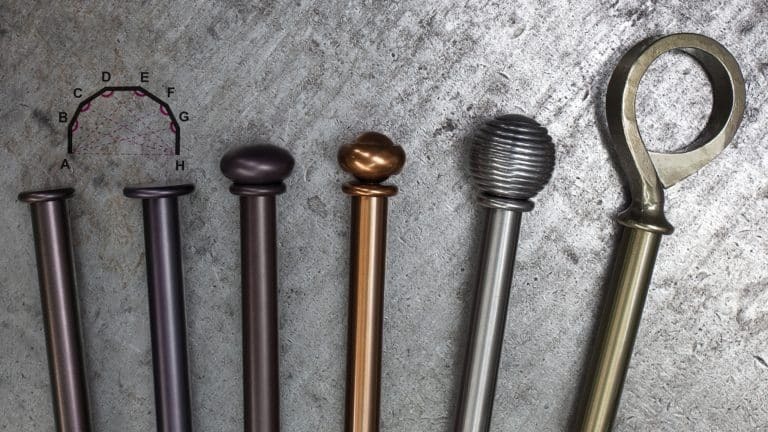 If a power source is not available, we are able to offer battery operated motorized curtain rails. 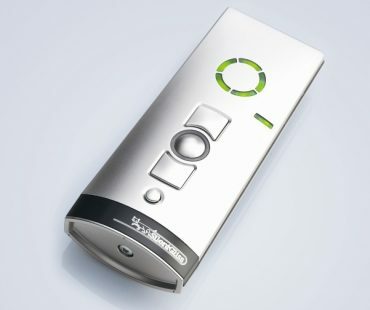 Battery operated, motorized blind systems are powered with either replacement or rechargeable batteries. 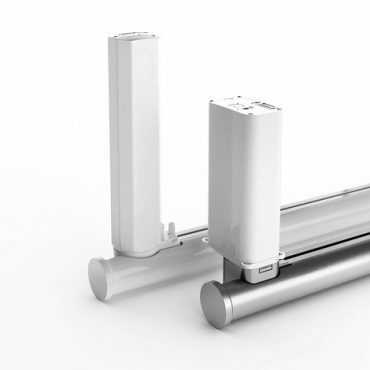 Battery, 24V and 240V power options available for both curtain tracks and blinds. Whether you are looking for an electric track or remotely controlled roller or roman blinds, we can advise you on the best solution. Our advisers are ready to take your enquiry. 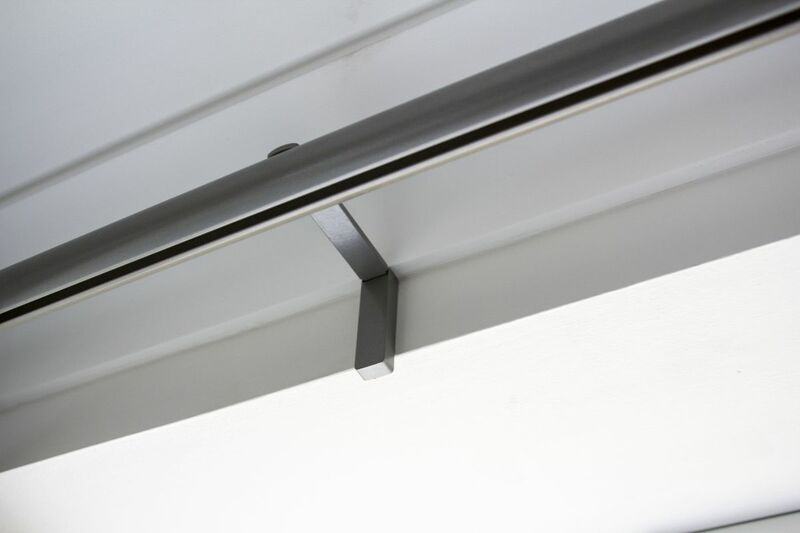 For customers looking for the latest in cutting edge technology in curtain track and blind automation, concealed electric curtain tracks or blinds OTRT INTERIORS offer tailor made motorised systems to meet your needs. OTRT offer design consultation, at build stage to ensure that you have the perfect set up for your window treatments, hardware and electrical termination points. "OTRT is a fantastic company made so by the quality of it’s people. 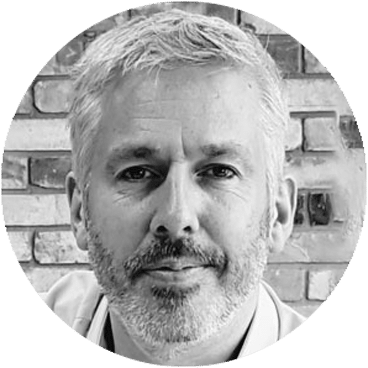 From Warren who gave us an honest appraisal of what we needed, but did his utmost to find the products that worked at the best price point, to Declan and William who are probably the politest, accomplished and tidiest installers one could hope work. 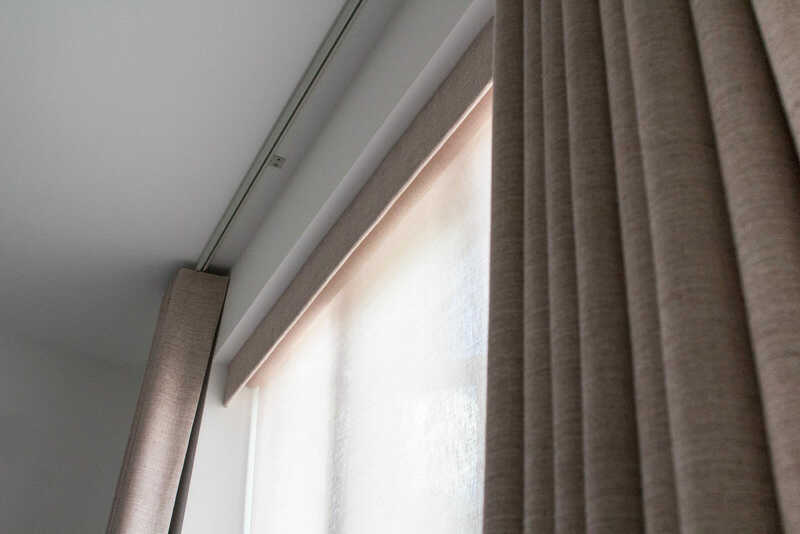 They supplied two sets of curtains and three sets of blinds in non-standard places, but everything was exactly what we wanted and exceeded our expectations." OTRT provided us with a fantastic service in advising on and making our curtains and blinds. They were really helpful in advising on fabrics and styles, and the finished products look brilliant. They even managed to produce a bespoke blind type that I had been unable to source elsewhere. The customer service is excellent and they were really keen to ensure that we were delighted with the final results, which we are. I would not hesitate to recommend OTRT. "What really make my new house as a home- the gorgeous sheer curtains from OTRT. And it wouldn’t be possible to get this fantastic and dreamy result from the very best OTRT design team. I can recommend them over and over and over again, so satisfied with the result. The reason I rate this five stars is because there is not six stars. :)." 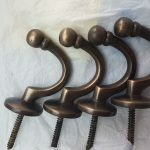 "I decided to use a local company following previous disappointment from the service and length of time it took John Lewis to produce and fit curtains. The service from OTRT has been fantastic from start to finish. Warren was so helpful on the initial phone call, we booked in a appointment and he came to our house and advised on possible options for our basement bay window. The fabric choices were vast and from placing the order I simply can’t believe how quickly the curtains have been made and installed. They look fabulous. I would highly recommend OTRT. Huge thanks to Warren and all the team." 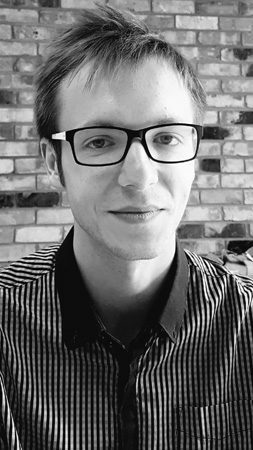 "In Wimbledon SW19 we have had very professional service from Warren Brown, Declan Brown and Rafal Respondek of OTRT: the resulting projects involving roller blinds, velux blinds and a large insulated blind have been most successful. Highly recommended." 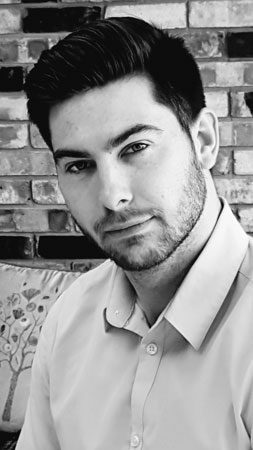 "Mr. Brown had provided us with excellent service from surveying, estimating and installation with total customer care and focus. Many thanks for the recommendation and we fully endorse OTRT for their excellent customer focus and care from start to finish." 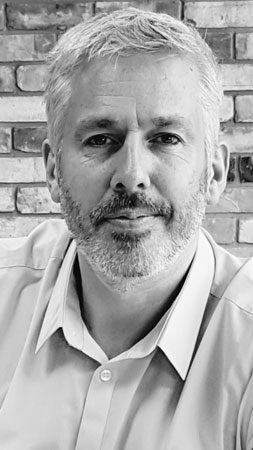 "Warren and his team have now completed four projects for us and all have been carried out in a friendly and efficient manner and the results have been first class. We will certainly use him in the future." "This is the second time I have used Warren and OTRT. He made blinds for 5 windows, fitted curtain track to 3 windows and altered existing curtains that he had made a couple of years ago for our previous house. What a fab job! Timely, good value for money, clean and totally reliable. Highly recommended and would definitely use On The Right Track again." 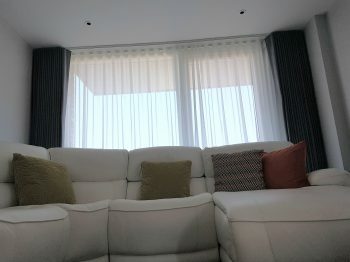 "The consultancy that was provided was superb gave me excellent ideas and helped me select the right fabrics and curtain/blind solutions for my home. 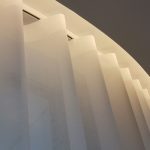 OTRT provided electric blinds and curtains throughout the house with attention to detail and excellent care and precision to finish off all the rooms in a high quality. Highly recommended using this family owned curtain and accessories boutique business, which comes with a personal but professional touch. Worth every penny :--)." 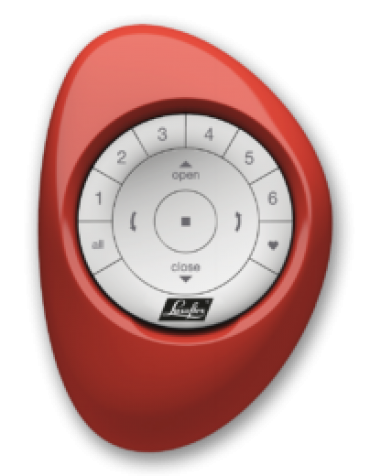 OTRT offer the best in UK design as well as more utilitarian designs that must meet a specific requirement or purpose. OTRT work closely with our customers to ensure the products they select delivers the style and functionality they seek. Our extensive knowledge and expertise will ensure the products and service selected will exceed your expectations, delivered in an efficient and timely manner.